Silent Hill: The Arcade is an arcade game based on the survival horror video game series Silent Hill developed by Konami. The Arcade was first revealed at the 2007 Japan Arcade Operator’s Union trade show by Konami. The game was eventually released in Japan in August 2007, and during 2008 in Europe. Being a rail shooter, Silent Hill: The Arcade is a large departure from the normal survival horror mechanics of the main series. 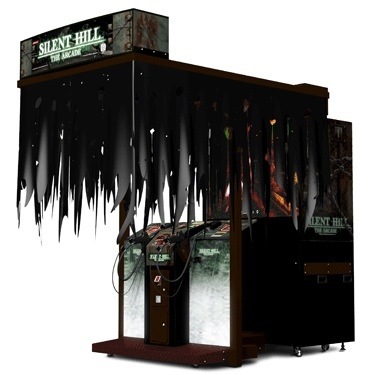 Silent Hill: The Arcade deals with two characters, Eric and Tina, who have entered the town of Silent Hill and must battle monsters while uncovering the mystery behind Eric’s nightmares about a girl and a steamship. The gameplay in Silent Hill: The Arcade is similar to the House of the Dead series in which players use light guns to aim and shoot at enemies. The Arcade has a multiplayer element, where each player can choose to be either Eric or Tina. Progress can be saved by using the e-Amusement pass. 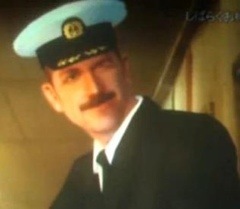 Captain Lake: Eric’s great grandfather. Tina: Another main protagonist of the story. An outgoing, optimistic character, she is also a college student from Portland. She takes an interest in becoming a teacher, and is therefore enrolled in the education club. 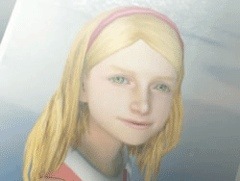 A friend of Emilie, she accompanies the gang to Silent Hill to see her. Bill: A friend of Eric and Tina. At the beginning of the game, he is wounded by monsters. 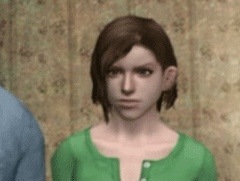 Jessie: Another friend of Eric and Tina that travels with them to Silent Hill. After the attack on Bill, she disappears but Eric and Tina can find her in the hospital, after a fight with Pyramid Head in the Otherworld. 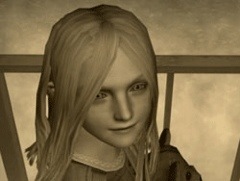 She is saved if Pyramid Head is defeated in time. 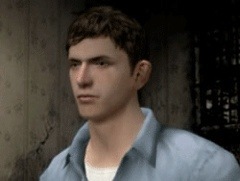 Ryan: A friend of Eric and Tina. He is saved if the Split Worm is defeated in time. 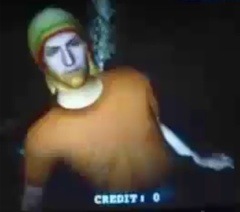 He wears an orange T-shirt, a reggae hat, and has blonde dreads with a scruffy beard. George: A friend of Eric and Tina. He is saved if the monster Mama is defeated in time. 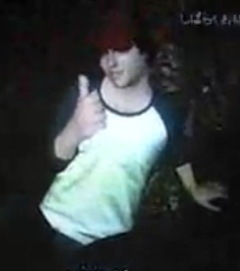 He wears a white and navy shirt and a red baseball cap, and has curly dark brown hair. Emily Anderson: A 9-year old girl who commutes back and forth to Midwich Elementary School and is the daughter of the Historical Societies’ chief librarian, Frank. A friend of Tina’s, she sends her e-mails during computer class. She is seen throughout the gameplay running and surviving from ferocious attackers. Hanna: A sickly girl who seems to be resented by her own mother. As a result, she tragically dies in the accident that occurred on the Little Baroness. She is the final boss in the game wherein she is physically transformed as a creature with only a head and tentacles. 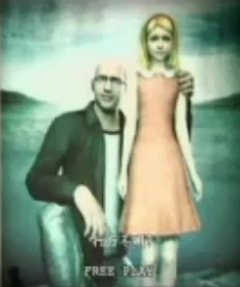 After she is defeated, she turns back to her original form and is saved by Eric before she departs along with the Little Baroness in the good ending.